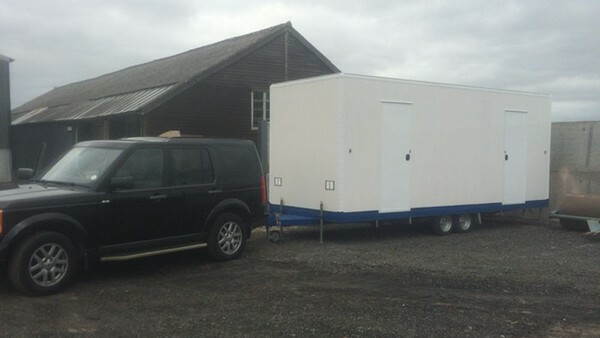 Made by Premier Manufacturing in 2013 and ordered to a custom specification. 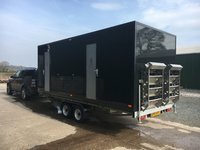 Serviced April 18' at Premier with a modest refresh of some interior components, full pipe/pump service, brakes and a full chassis check etc. 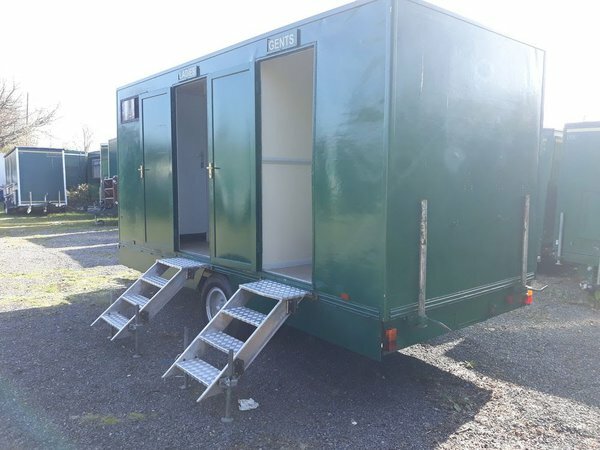 The unit is ready to go, it just needs a few minor interior bits to make it absolutely perfect but all systems work and could be hired out tomorrow should the need arise. 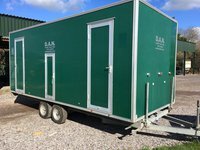 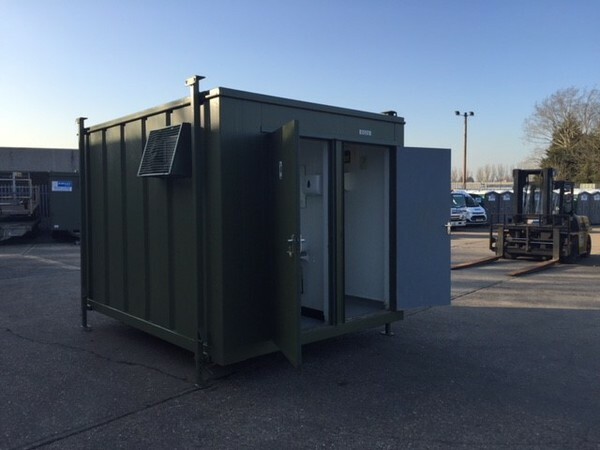 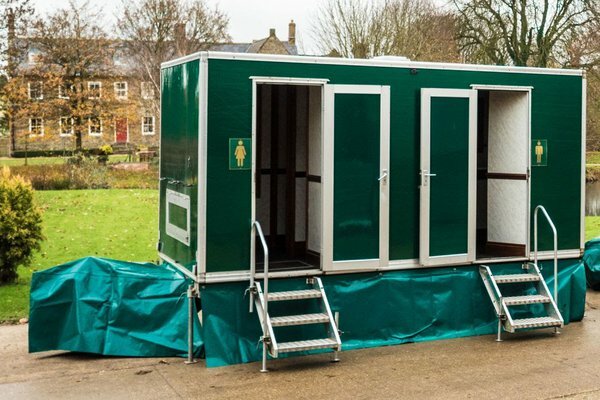 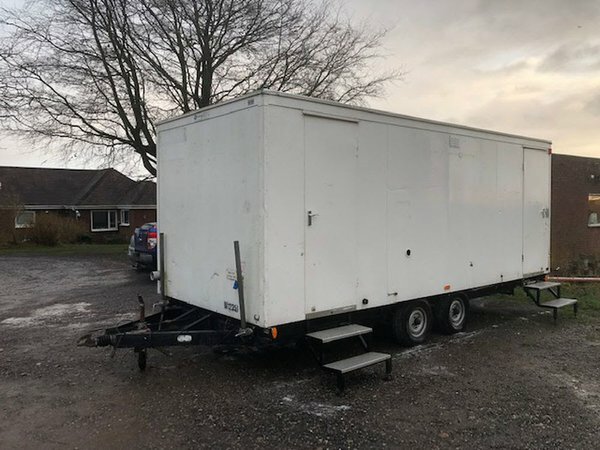 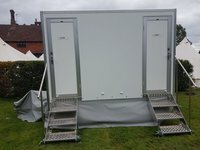 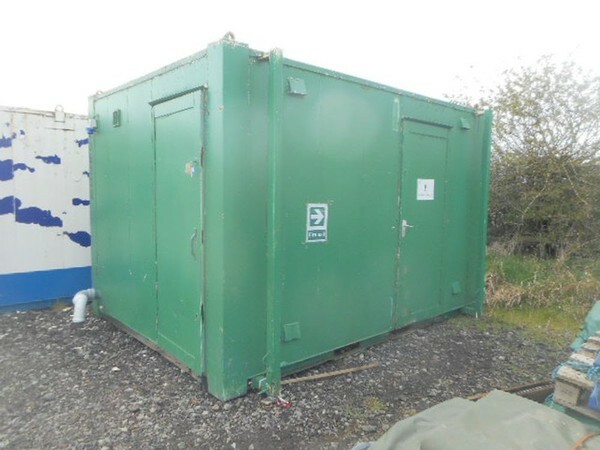 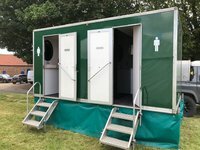 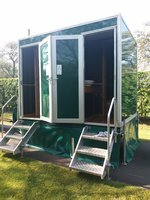 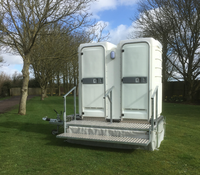 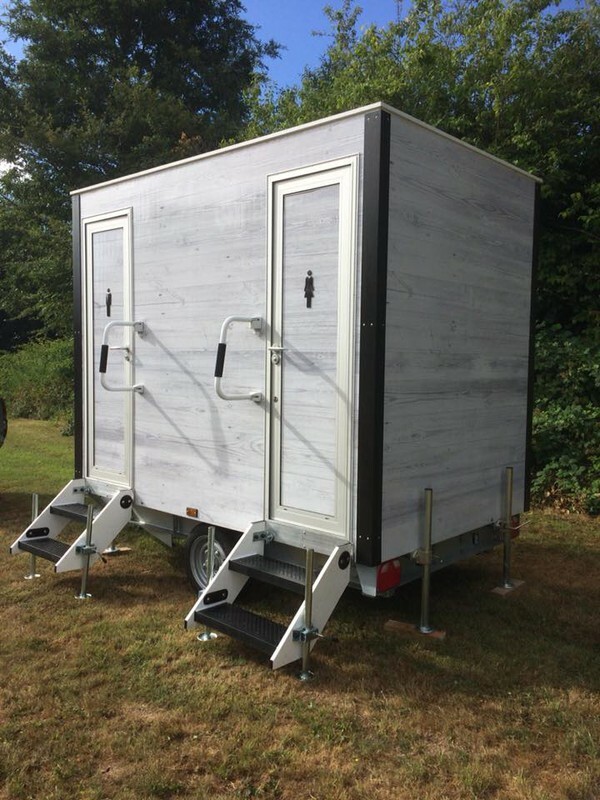 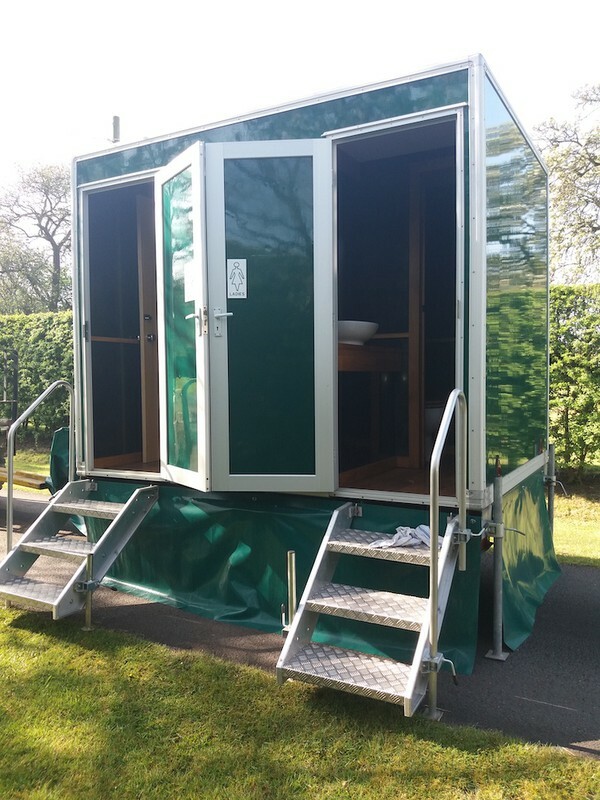 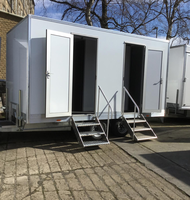 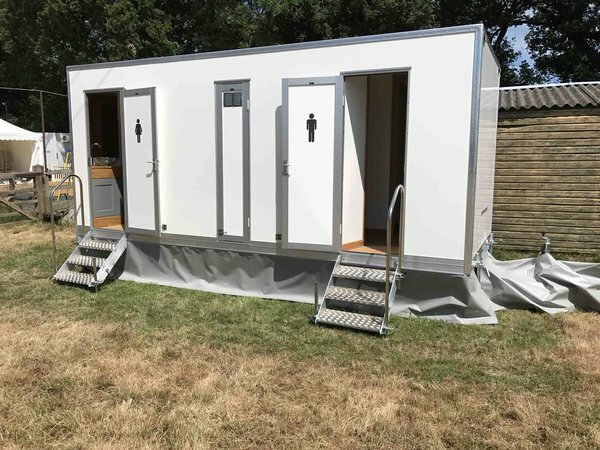 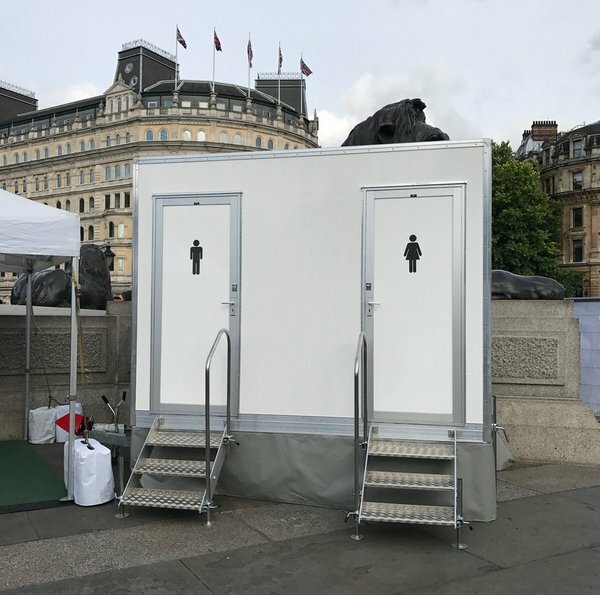 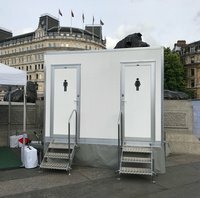 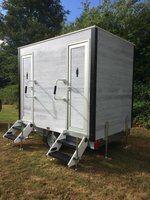 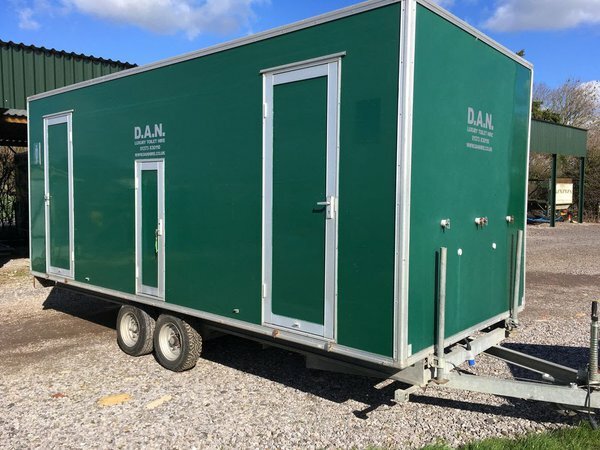 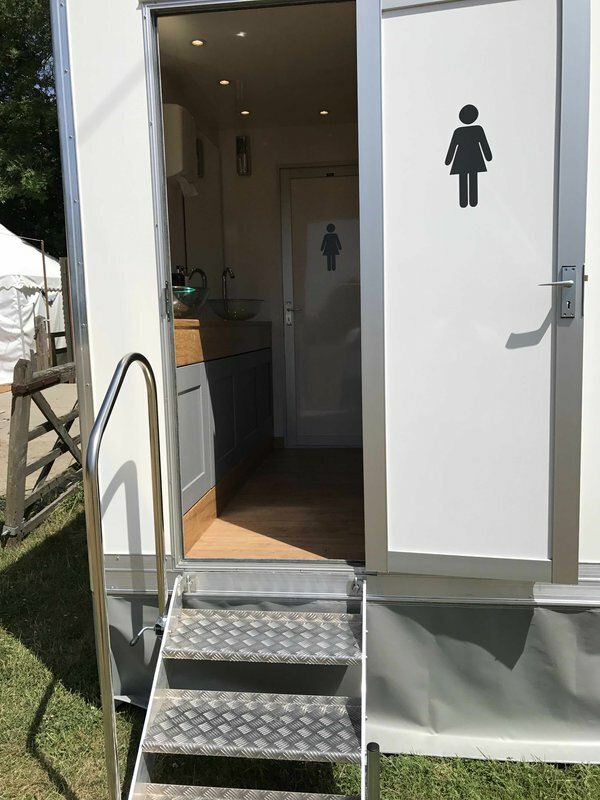 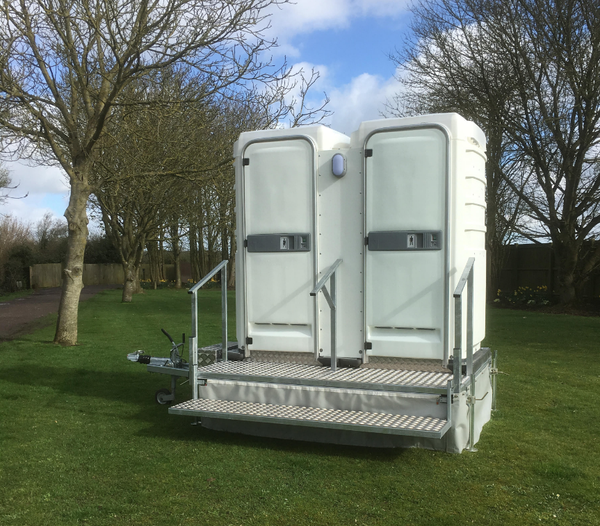 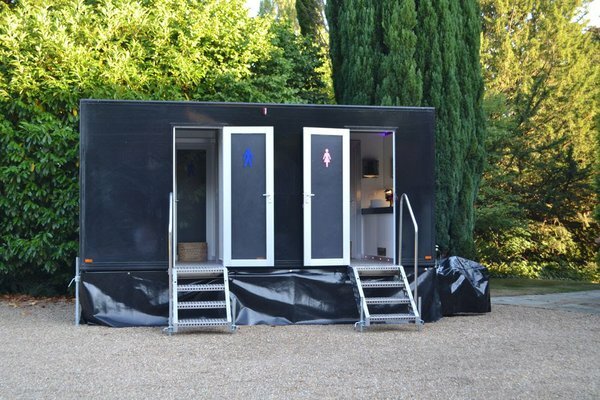 A Fantastic opportunity to continue the development of this prestige 3+1 toilet trailer unit. 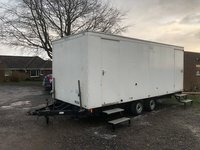 I have had to fold the project due to work relocation in my primary job. 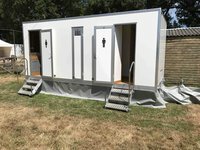 Large 4+3 luxury toilet trailer for sale. All in working order. Recirculating with 2 very large interconnected tanks (possible combined capacity 800 Litres?). 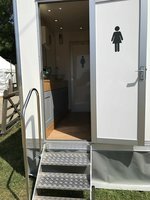 Option of fresh water from sink going into the tank or free draining. 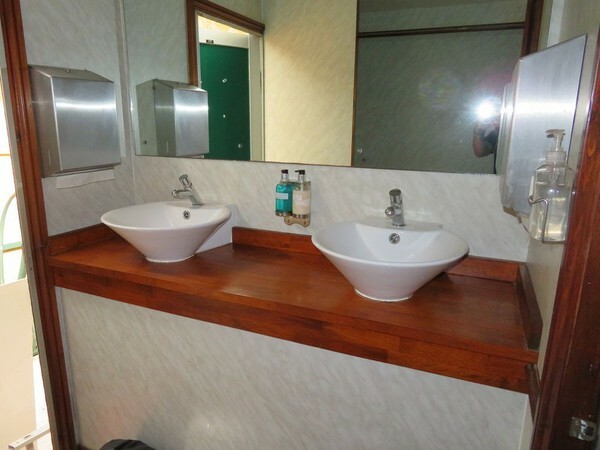 There's a large 100-150 litre fresh water tank for the wash basins but can be run off a mains water feed also.